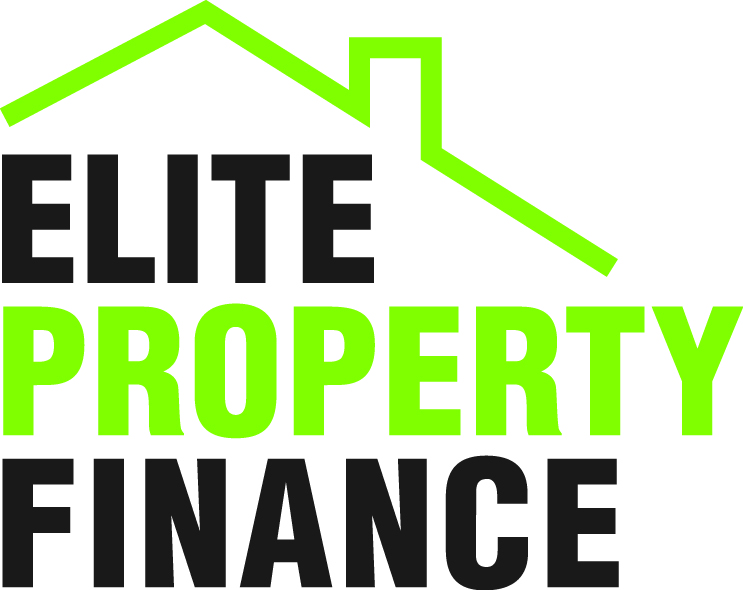 We are a Property and Commercial Finance company based in Sydney but servicing all parts of Australia as well as off-shore customers. Our customer base is mainly made up of investors with various types of strategies. These strategies include buy and hold, flip, value add and development. We work on 5-10 year plans to ensure that the lender recommended today meets your needs for years to come. Our primary focus is to work with our clients and help build their property portfolios in both residential and commercial properties. Some of these obstacles can include “servicing walls”, “deposit walls” and “policy walls”. As an example, a client may want to develop their property in 2 years time and build 3 dwellings on the property. They are also looking for the cheapest rate. The most suitable rate at the time may be a particular lender however that lender may not allow for a 3 unit development on a single site with an 80% LVR. Therefore, the most suitable lender that handles 3 units on a single title at 80% is may be another lender whose rate is higher than the previous lender. Choosing the wrong lender can mean costly exit and entry fees. Our difference is that our focus is not necessarily the interest rate (since variable rates are consistently moving). Our focus is structuring your loans correctly to ensure that you maximise your tax deductibility.